Even though National Treat Yo Self Day was two months ago, you have our permission here at FresnoDad to do it anyway. Especially during this busy and hectic Holiday season, take some time to indulge. We’ve compiled a list of some fabulous fashion/beauty/lifestyle products that will help you enjoy yourself. Clothes? Fragrances? Massages? Mimosas? Fine leather goods? Go ahead: Treat Yo Self! Need to treat your skin to something amazing? 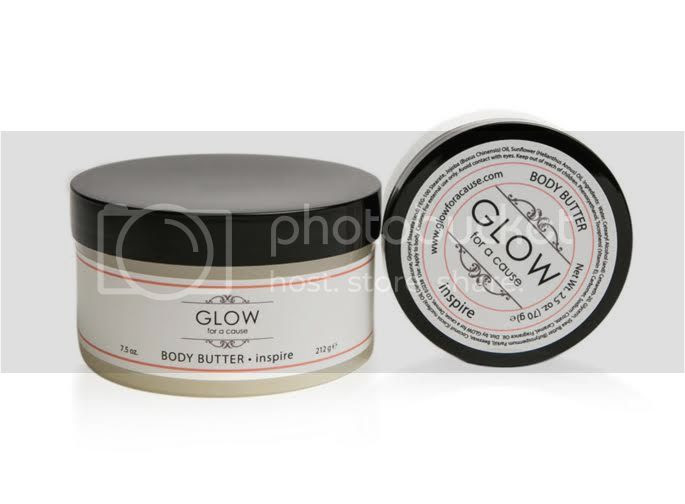 Look and feel your best this season with GLOW for a cause products! From body butter to lip balm and perfumes, you will smell divine and look fine at all times! Their delicate products will keep you feeling fresh all day and you can feel good knowing that every GLOW for a cause product you buy is directly helping one of the many charities that GLOW for a cause donates to with each purchase! Try their Wish Body Butter today! Mezzi is a fashion and technology brand based in Vancouver, Canada. The Italian word MEZZI translates to: “having the means needed for a particular purpose.” Their products are for those that demand more, want something designed with much more care and functionality than anything they’ve ever owned before. Their bags are designed to be technology specifically for women – something that doesn’t seem to happen enough in this world of “make it pink or put polka dots on it.” Every collection is decided upon based on their community’s feedback to create and provide the most innovative products possible, created on principles of design, innovation and authenticity. Ergonomic Solutions with Parent (and baby’s) Comfort in Mind! Woombieknows that caring for baby full time can be strenuous, and offers some of the most comfortable, helpful solutions that keep baby AND parent’s comfort in mind! 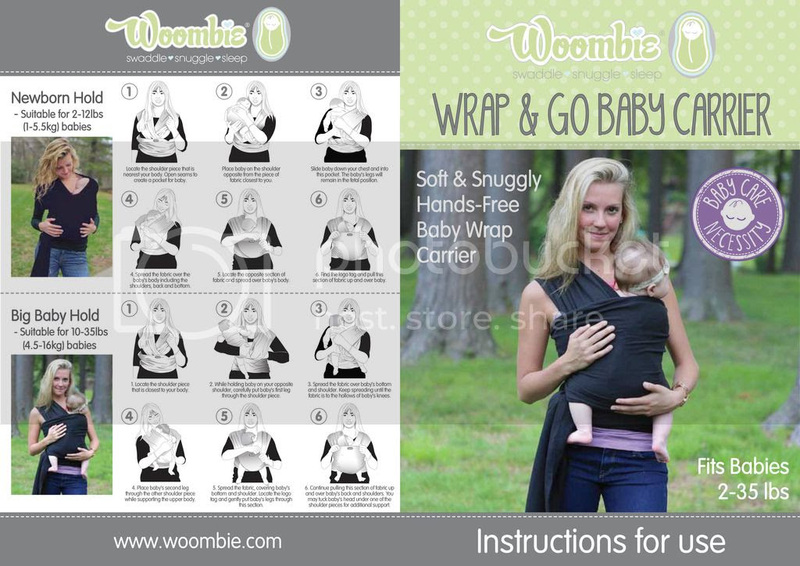 The Woombie “Wrap and Go” helps parents easily carry their baby while on the go. This cotton and spandex baby carrier is a “hands free” wrap that is ideal for multi-tasking and moving around while keeping baby safe and snuggled. It can hold babies from 2-15 pounds, and comes in 5 different colors! Only $44. Perfect for Traveling / Multi-Tasking / On the Go! From family road trips to the daily commute, we spend a lot of time in our cars. So, why do we settle for those overpowering, headache-inducing car fresheners? For everyone who likes the clean, natural scents of essential oils in their homes, there’s finally a way to enjoy them on-the-go with the Invigorate Car Essential Oil Diffuser. With the Invigorate Car Essential Oil Diffuser, you can tackle the day surrounded by fragrant aromas. It’s the perfect gift for friends and family who want to live more naturally, love essential oils, or could benefit from the calming and healing power of scent. Just in time for the holidays, they’re offering a special discounted price of only $29.99. Ebb & Flow Jewelry: Beautiful Jewelry from a Beautiful Man! Ebb & Flow offers handmade jewelry by actor Brock O’Hurn, also named the “Most Handsome Man on the Internet” by Huffington Post. OH, YEAH! You read that right, the American heartthrob with over 2.3 million instagram followers is not only making gorgeous jewelry but with every Ebb & Flow purchase, you’ll receive a signed picture of Brock himself. WHEW! Is it the holiday apple cider or did it just get a little hot in here? Time to treat your face to some rejuvenation! The Holiday season are months with back to back parties all while keeping up your daily routine with work, kids, bills and all the life throws at you. 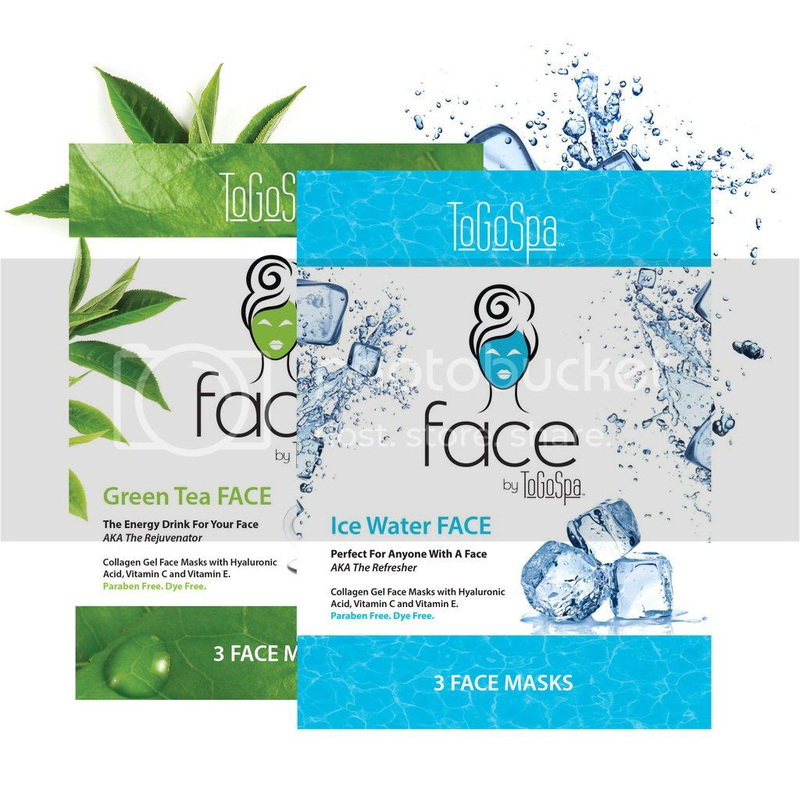 It’s time to treat yourself to ToGoSpa® to help you look more well rested than you actually are! With these quick, easy and delightful masks, you’ll be perked up and ready for the next holiday event! Their products are Perfect For Anyone With A Face because they use only top quality ingredients, safe ingredients. With a team of people who care about skin,ToGoSpa® is a wholesome company with the desire to help everyone be their most beautiful self. Let LHCalligraphy help Decorate the Home for the Holidays. Bring the holiday cheer to the home with one of a kind Christmas decorations from Laura Hooper Calligraphy. Laura’s holiday collection offers a variety of festive goods that features Laura’s hand calligraphy and watercolor designs that are digitized for printing and transformed into a stunning work of art. 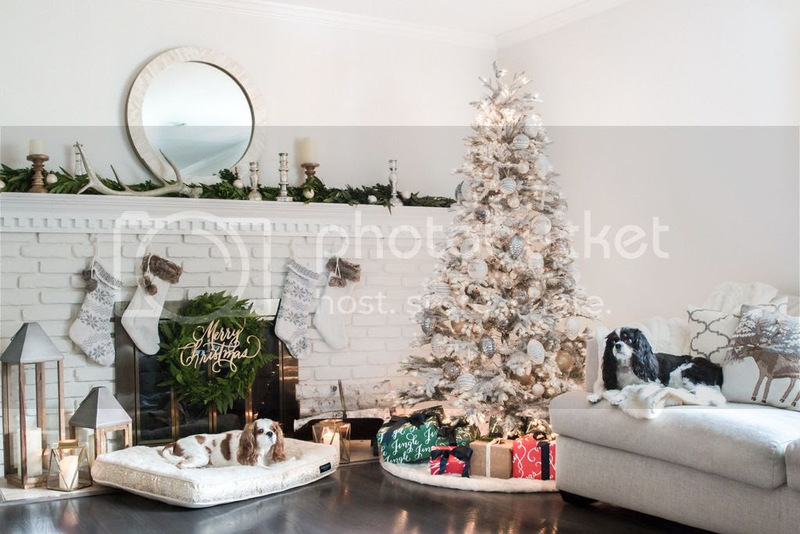 Whether she is hosting a Christmas cocktail party or throwing a grand New Year’s bash, LHC has everything she needs to decorate the home for the holidays. Treat yourself to a mini home make-over this new year, with this elegant home goods line.Worldly Goods, Too has a gorgeous selection of home goods that are truly special.This reputable lifestyle line specializes in artisan crafted home and kitchen accessories that add a “look of luxury” to any setting! 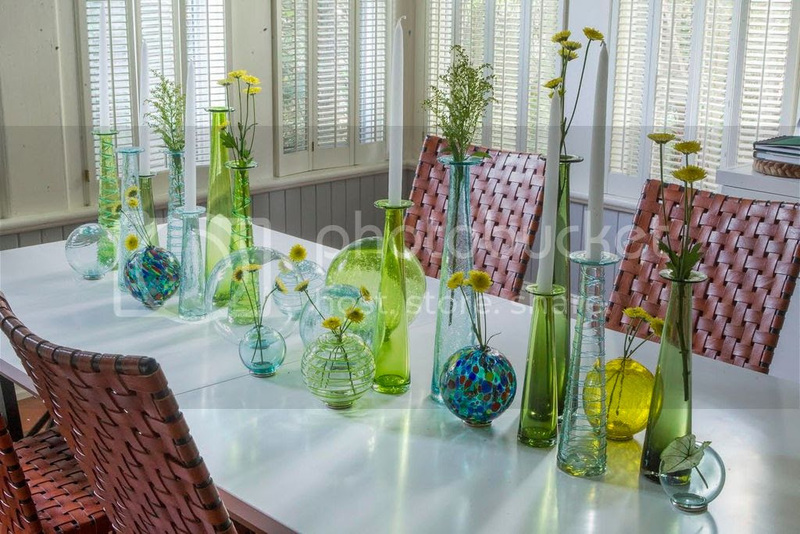 Choose from a variety of stunning decor and elegant serving dishes that are ideal for special occasions. For instance, these silver or chocolate plated glass bowls make for a stellar modern kitchen set for newlyweds or domestic divas! These Silver Crackle and Silver Plated candle holders are lovely items that would compliment any ambiance! The Bad Medina line is strongly influenced by both her affinity for pin-up glamour and her determination to make quality products that can keep up with even the most active of fashionistas. The line is every Baddie’s dream come true—diamond-dust infused products in vibrant colors that provide great coverage and have phenomenal staying power. Look your best this holiday season with Ecco Bella! From makeup to hair care to skin care and fragrance, Ecco Bella has beautiful and cruelty-free lines that make you look better as the day goes on. Have clear skin, beautiful hair, fabulous makeup and smell absolutely amazing this winter! 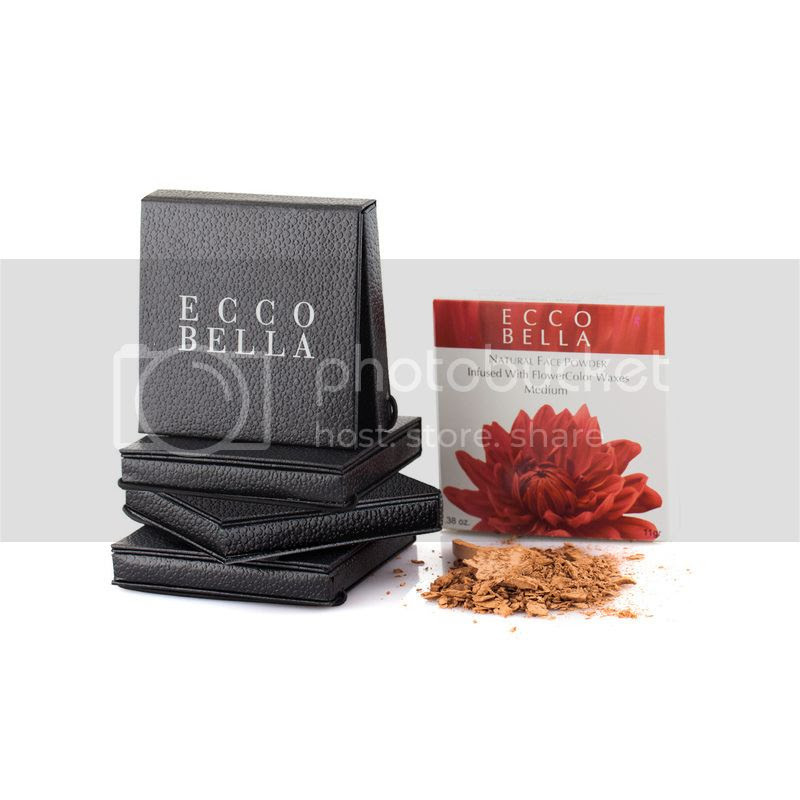 Ecco Bella uses flower color to help you stay beautiful all day long! FROZII specializes in unique handmade and hand assembled accessories and jewelry that are specially crafted to appeal to all ages and budgets. Also available for custom order, FROZII strives to deliver elegance and style while still remaining budget-conscious by using an assortment of precious metals including gunmetal, sterling silver, rose gold, copper, and more alongside bold gemstones. Make a statement at the season’s biggest events by donning one of FROZII’shandmade necklaces, earrings, bracelets and more. At FROZII, they design jewelry with a flair for the dramatic and a nod to contemporary tastes. Bold, beautiful and different from anything else on the market, their pieces look equally at home when worn with a little black dress or rocked with a tee and your favorite jeans. When it’s time to treat yourself for some new accessories, turn to FROZII for inspiration. The Athleisure Style – Perfect for a laid-back, social occasion, this outfit is perfect for the woman who is looking for style, comfort and elegance. Featuring all white drop crotch joggers, tapered legs and a long sleeve pullover sweatshirt with zipper embellishments adorning the front, this look seamlessly combines casual and sophisticated wear into one stylish outfit. Jessica Hu believes that beauty is found within and with that concept in mind she has designed her clothes to inspire women to be true to themselves, to define their own personalities and express themselves freely through fashion. Between now andDecember 31, you’ll receive 35% off your entire order. No codes needed! A Fabulous Line for Moms with Babies! Moms- treat yourself to something from this chic new line of luxurious yet practical “mommy must-haves:” The hip new line, Baby Zala (babyzala.com), is helping moms maintain a sense of style while caring for baby anytime, anywhere. Everything in the Baby Zala line is designed to help moms feel confident and capable when on the go with an infant in tow. 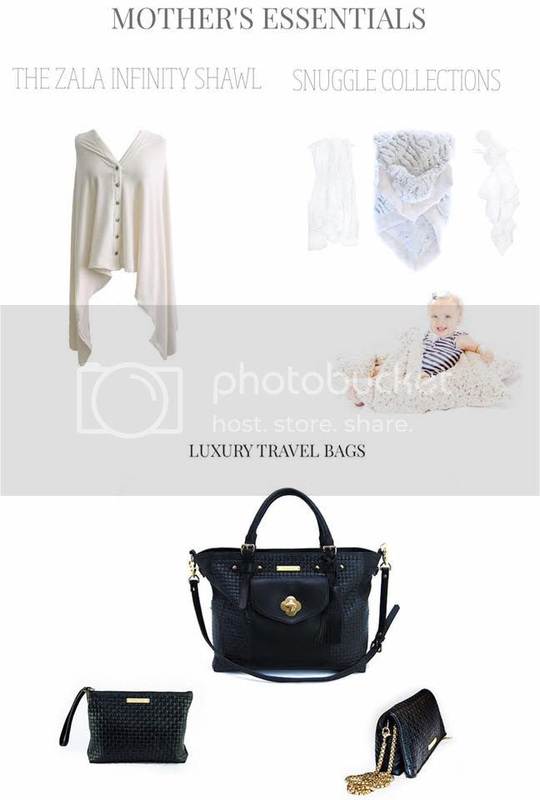 Choose from an array of chic, high quality goods, such as these Gorgeous Infiniti shawls, ($69.99), Stylish, multi-functional travel bags, and more!